We teache two types of Swing in its Ballroom & Latin syllabus. 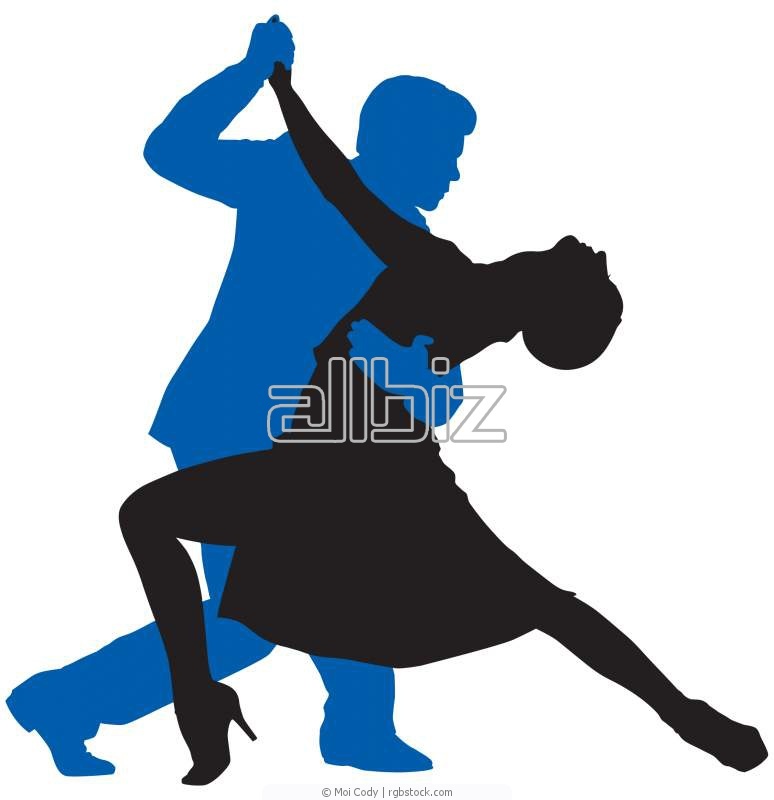 Beginners learn the "Single Swing" which is danced to the faster Rock n Roll music. It's easy to learn and very popular. Once you've been dancing for a while you will also learn the "Triple Swing" which is danced to a slightly slower tempo and is very popular for dancing to the music of today.